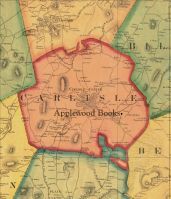 Applewood Books: Hello, Washington DC! 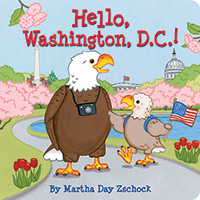 In this board book from best-selling children's author-illustrator Martha Day Zschock, a parent and child eagle explore our Nation's Capital. This is a short tour of the great sites for very young children, who are treated to a personal visit to the White House, a look at the majestic Capitol Building, and a walk up the Washington Monument. Other great sites are here to explore as well, including the National Air and Space Museum and, of course, the zoo. Welcome to Washington, D.C.! Parent and child Eagles tour our nation's capital in best-selling author-illustrator Martha Day Zschock's Hello! 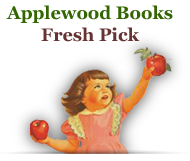 board book series for children. In Hello, Washington, D.C.!